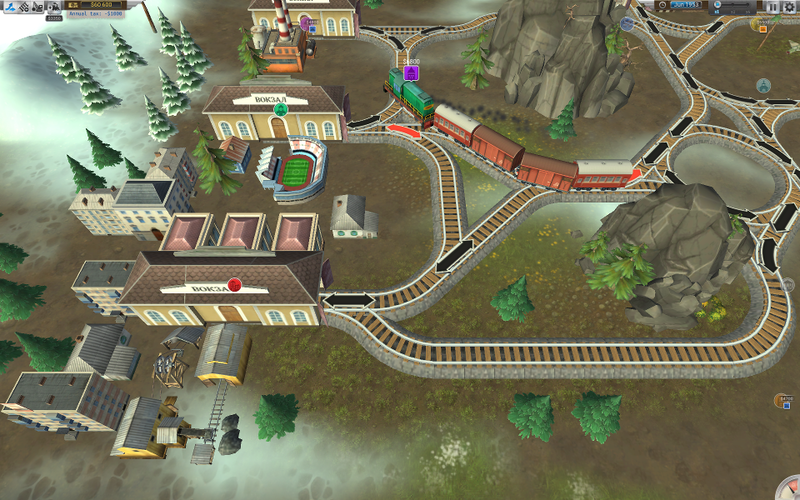 I’ve been playing this game Train Valley a lot recently. It’s a train puzzle game where you build tracks between stations and then madly switch the points around to route trains to their destinations while avoiding crashes. I think it really captures the aesthetic I was going for with my somewhat moribund Train Game. The puzzle mechanics are really fun though – wish I’d come up with it!